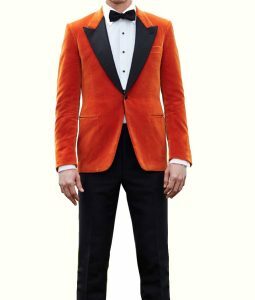 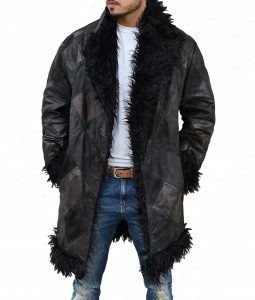 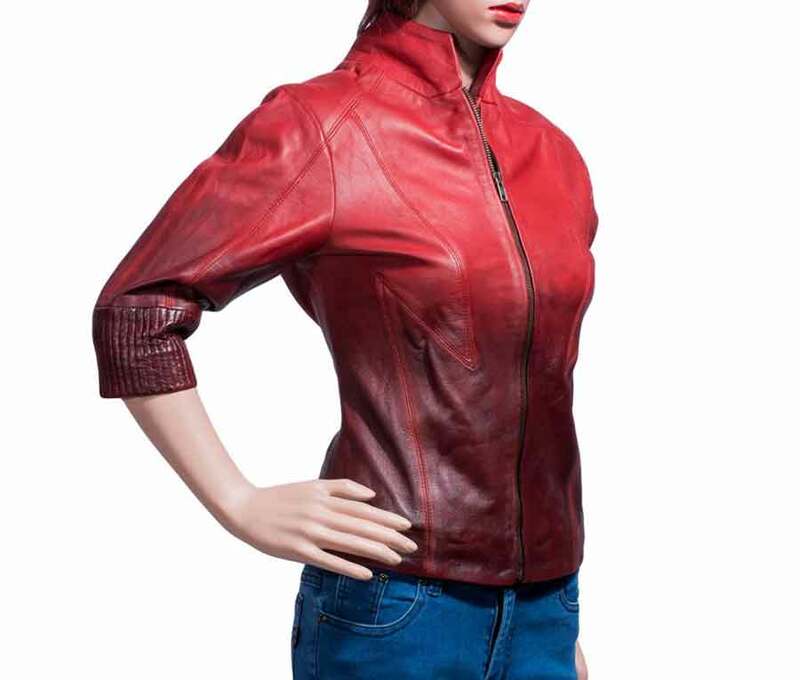 This jacket is suitable to wear on casual occasions. 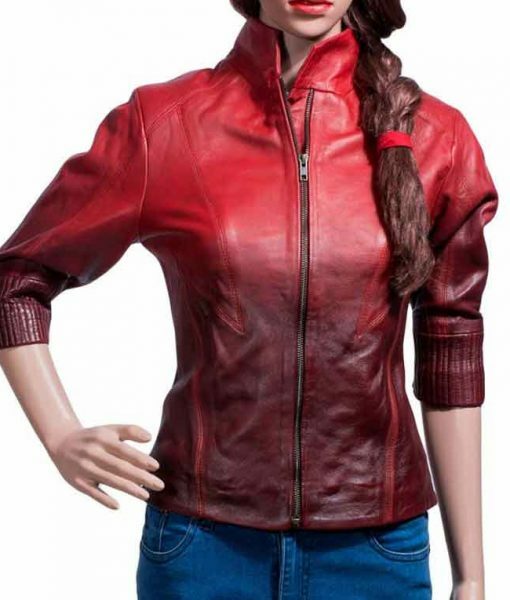 This is the Age of Ultron Scarlett Witch Jacket, shaped by USA Jacket as we made every possible way to design a replica as in the movie. 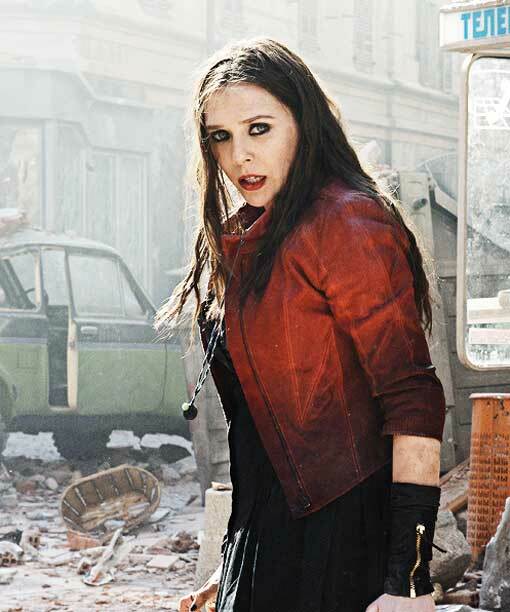 Elizabeth Olsen wore this attire as Scarlet Witch/Wanda Maximoff. 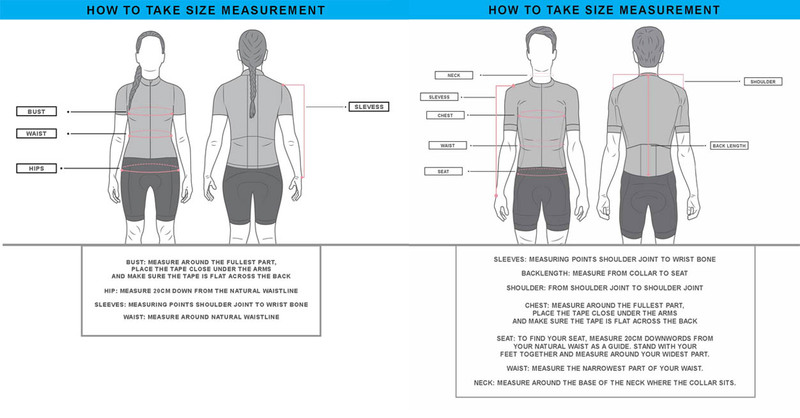 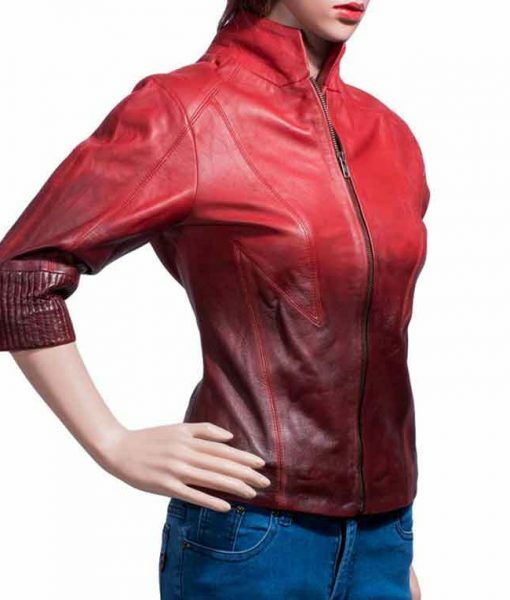 It covers viscose lining and hemline on edges while stand up collar and front zipper closing are its key features. 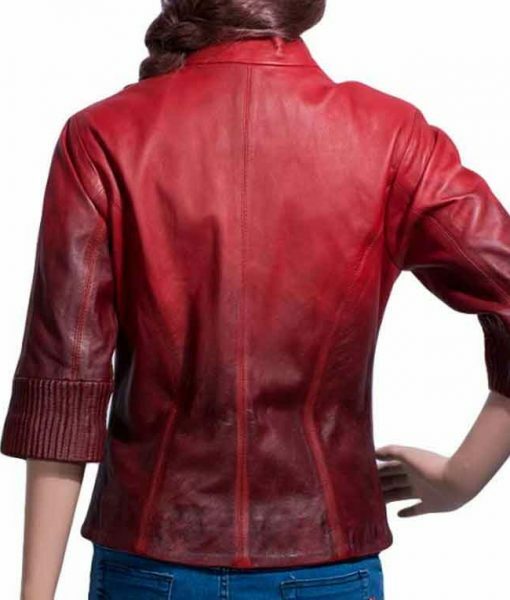 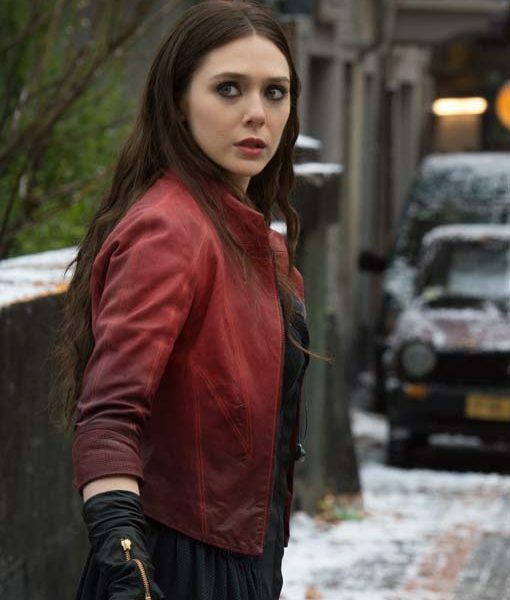 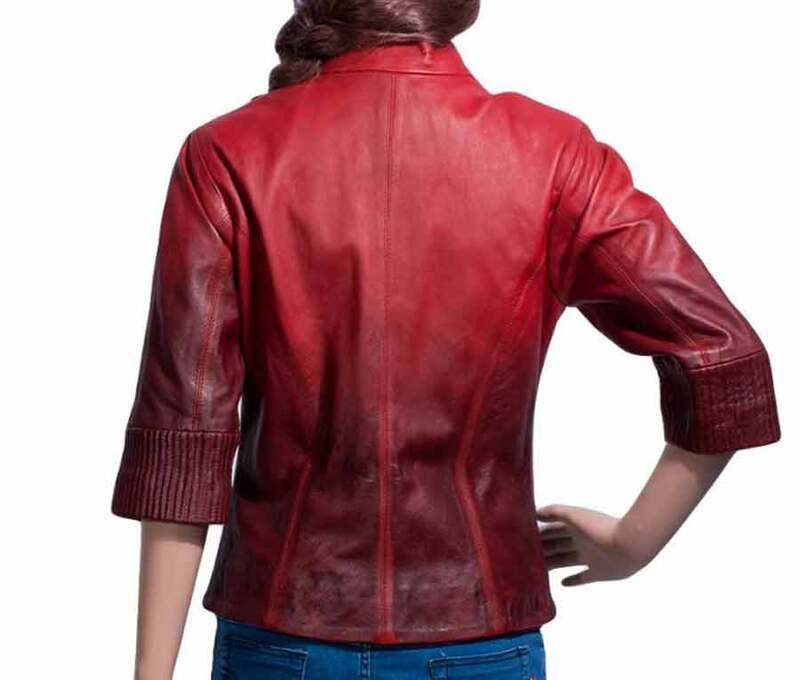 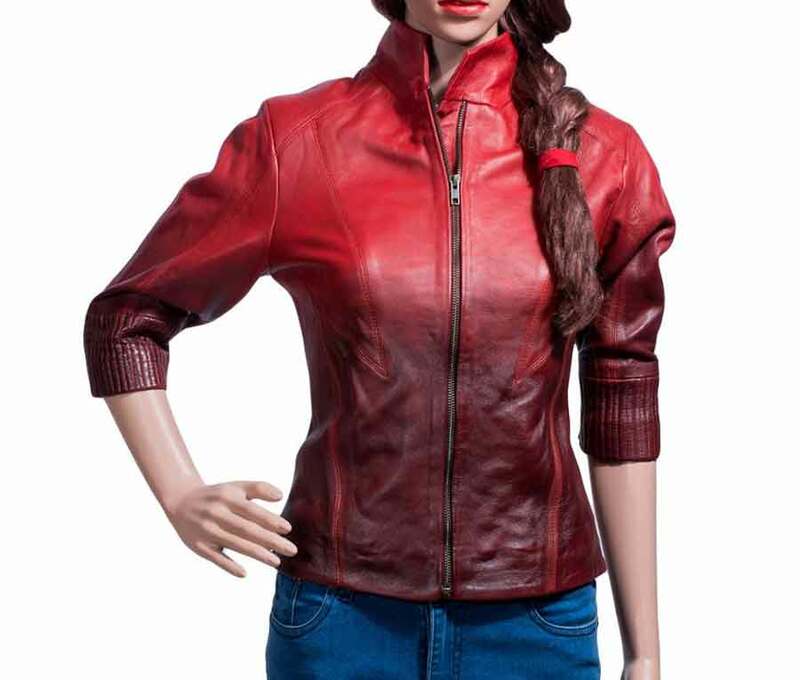 Scarlet Witch leather jacket is what you need to own, and conclude this order and make it attractive.